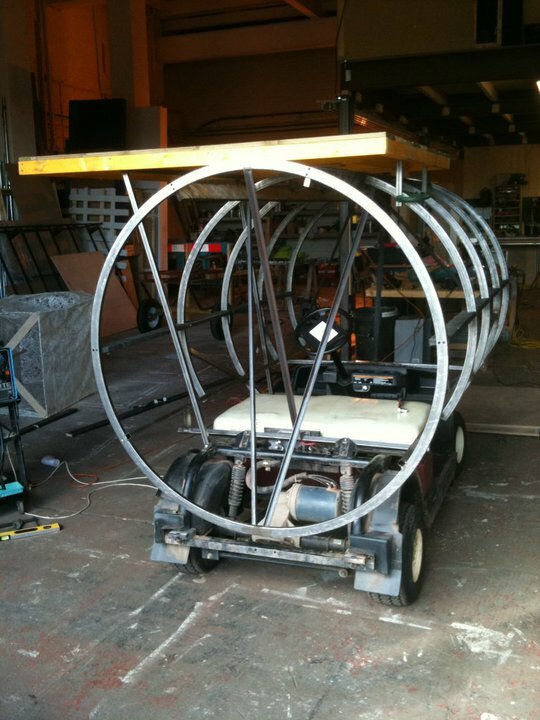 Our touring sets are usually built with metal frames. They can be clad in the same materials as the traditional wooden flats and finished in exactly the same way, but they are resilient and often lighter than a timber construction. Trucks, large flats, flown pieces and elements that require a degree of structural integrity are all begun in metal. East Neuk Festival has worked with Big House Events for a number of years because they are professional, friendly, helpful and, most of all, always do a fantastic job.